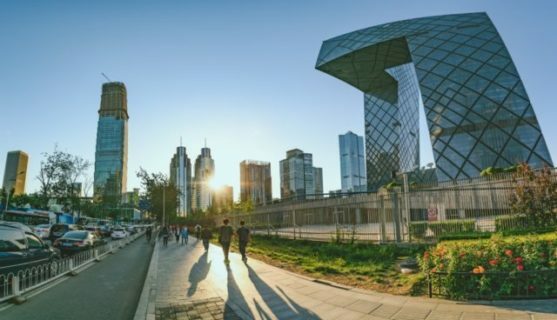 In recent years, China and Russia have invested significant resources in media, academic, cultural, and think tank initiatives designed to shape public opinion and perceptions around the world. These authoritarian influence efforts have traditionally been viewed by the democracies through the familiar lens of “soft power,” a concept which has become a catch-all term for forms of influence that are not “hard” in the sense of military force or economic might. Yet the authoritarian influence that has gained pace and traction in recent years, while not hard in the openly coercive sense, is not really soft, either. 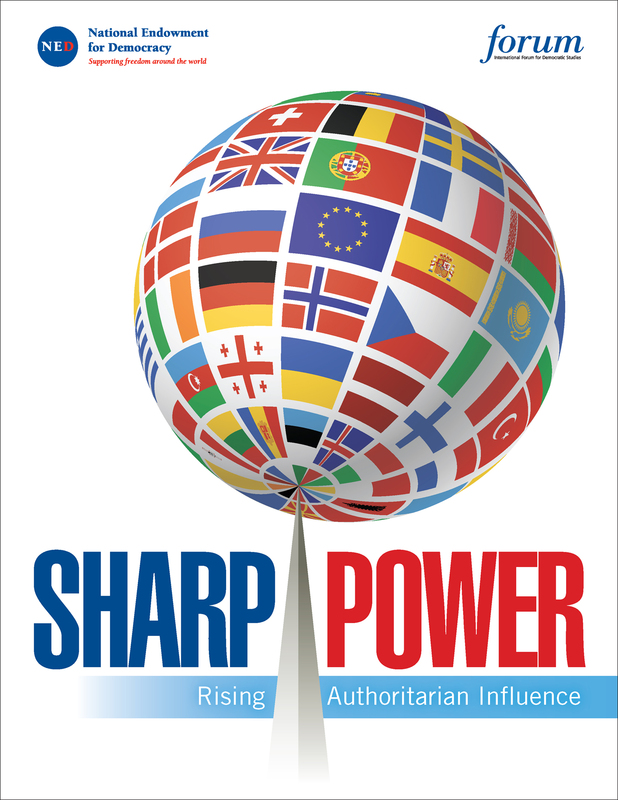 Rather, authoritarian influence efforts in young and vulnerable democracies are “sharp” in the sense that they pierce, penetrate, or perforate the information and political environments in the targeted countries. These regimes are not necessarily seeking to “win hearts and minds,” the common frame of reference for “soft power” efforts, but they are surely seeking to influence their target audiences by manipulating or distorting the information that reaches them. These powerful and determined authoritarian regimes, which systematically suppress political pluralism and free expression in order to maintain power at home, are increasingly applying the same principles internationally to secure their interests. Prominent regional leaders from multiple fields—including politicians, academics, journalists, former diplomats, current government officials, and students, among others—are subtly being enticed by the Chinese government through personal interaction, with the ultimate purpose of gaining their support for China. China is more visible that ever before: It holds greater sway over the local media; it has built up strong links with the academic community, including a network of devoted scholars; and it monopolizes almost every aspect of Chinese culture in Argentina. Some observers see in the new partnership [between Russia and Peru] a strategic turn by Russia toward Latin America to avoid international marginalization and forge new alliances. The research detailed in this essay reveals many dangerous liaisons between specific political narratives employed by homegrown populists and Russian propaganda, as well as calculated efforts by China to portray itself as an ultramodern, benevolent power featuring an authoritarian political system that offers a better incubator for economic growth than liberal democracy. When comparing the functioning of soft power mechanisms of Russia and China in Slovakia, it is worth noting that Slovak relations with Russia are influenced by centuries of historical, cultural, linguistic, and other ties, which are absent as far as Slovakia’s relations with China are concerned.